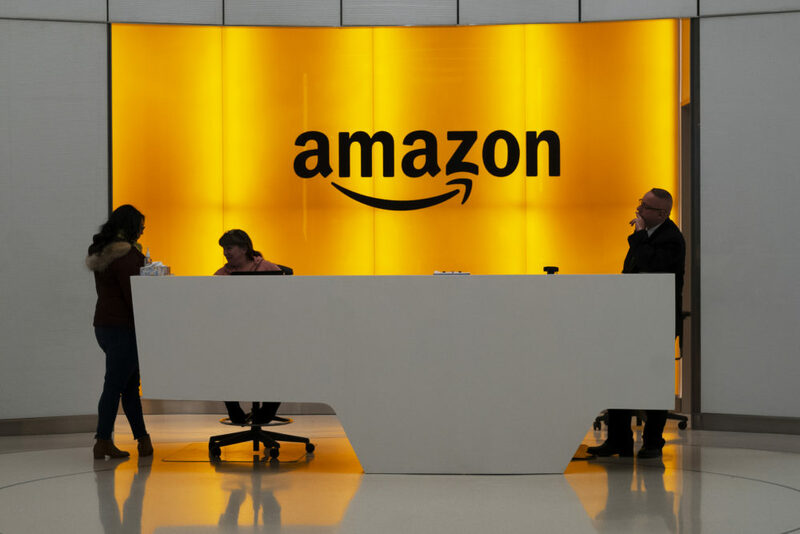 Twenty-eight employees at Amazon have filed an activist shareholder proposal asking Amazon to take a stronger stance on climate change. Over the weekend, the number of employees supporting their initiative grew to more than 6,000. Here & Now's Lisa Mullins talks with Maren Costa, a principal designer at Amazon and one of the employees pushing for Amazon to adopt a more aggressive strategy against climate change.